The UMWA Health and Safety Department works to prevent injury, death, and occupational illnesses from harming our members at work. 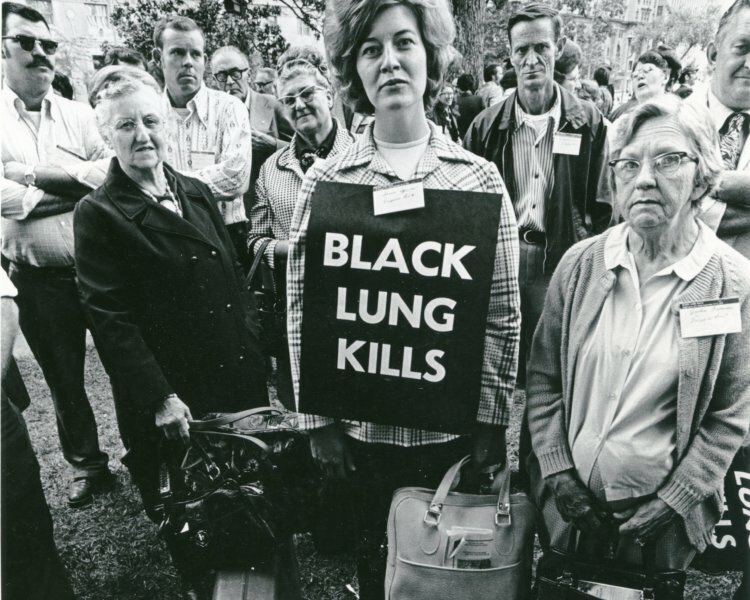 From its inception in 1890, the United Mine Workers of America has consistently demanded that Congress enact and improve health and safety legislation in order to constantly improve safety at the workplace. 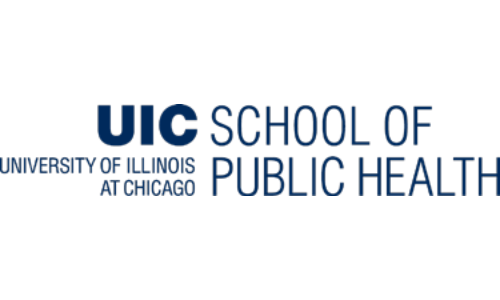 Over the last 126 years, the union expanded its mission to improve health and safety standards for members in various workplaces including those working in manufacturing, health care facilities, corrections facilities, as well as public employees. 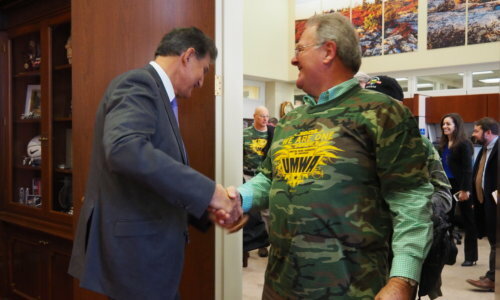 Today, worksites represented by the UMWA are among the safest in the United States and Canada. If you need to contact the Health and Safety Department, call 703-291-2433 or send an email. The Robert C. Byrd Mine Safety Protection Act would improve mine safety and close glaring loopholes in our nation’s mine safety laws that could help save miners’ lives. Moreover, it would make it more difficult for corporate management to put profits and production ahead of the safety of miners. Click here to read about the details behind this bill. The UMWA offers a variety of specialized training to our members. They range from miners’ surface and underground safety committee training, electrical re-certification, OSHA 10 and 30 hour training, and correctional officer training. Click here for more information about upcoming training courses. 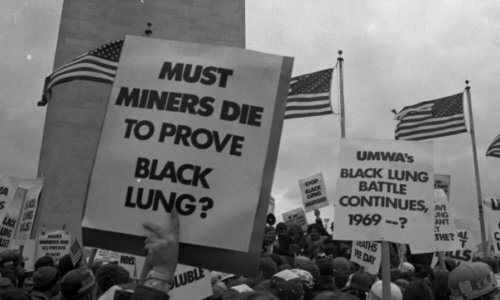 An independent study concluded that U.S. coal mines represented by the UMWA are safer and more productive than non-union mines. 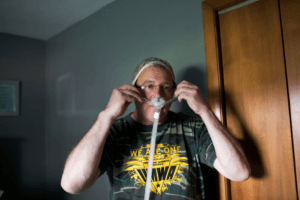 The study, authored by Stanford University’s labor regulation expert Alison Morantz, is supported by accident and fatality data from the Mine Safety and Health Administration (MSHA). Read more below.